The Garden Market on the Green is a lovely outdoor marketplace held on the Spencertown village green in conjunction with the Hidden Gardens event. The aim of the market is to offer the rare, and the unexpected at affordable prices. 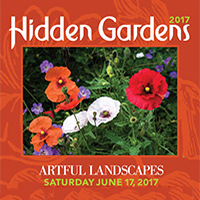 Click here for information about Hidden Gardens 2017.